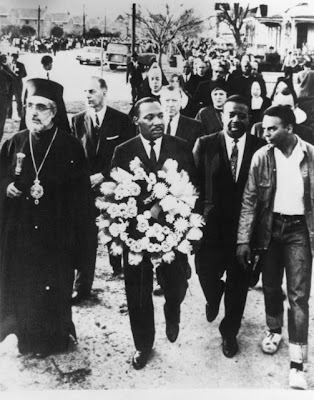 HONEY AND HEMLOCK: Archbishop Iakovos and Martin Luther King Jr.
On March 26, 1965 Archbishop Iakovos of the Greek Orthodox Archdiocese of North and South America was featured with Martin Luther King Jr. on the cover of LIFE magazine. 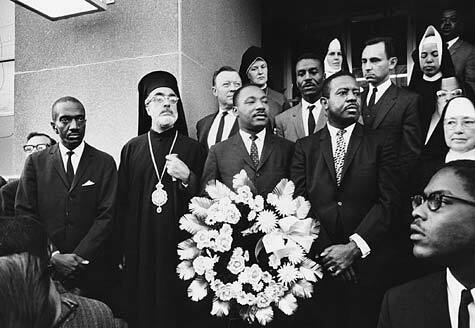 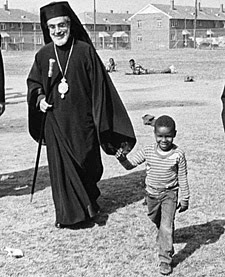 The New York Times reported, "The striking cover of Time magazine that showed Dr. King side by side with the black-garbed Archbishop Iakovos marked a new presence of Greek Americans and the Greek Orthodox church in American life." 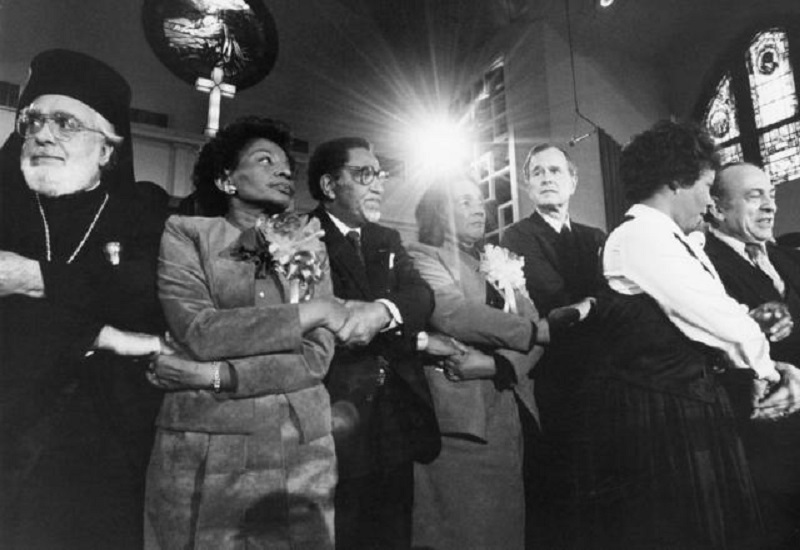 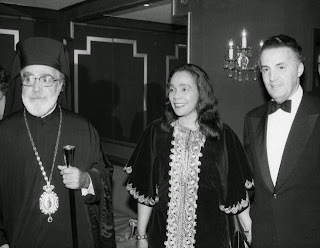 “At a time when many of the nation's most prominent clergy were silent, Archbishop Iakovos courageously supported our Freedom Movement“; these are the words of Coretta Scott King, on the occasion of the Archbishop's death in 2005. We have all seen the photo in LIFE, but how many have actually looked through the entire magazine. 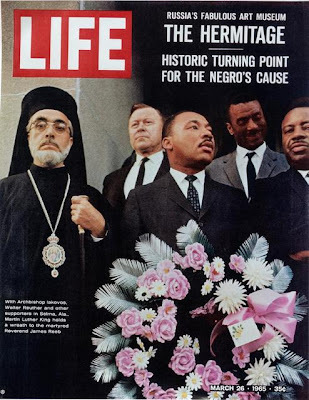 For example, the first in a series of articles began in this issue titled "The Hermitage" which featured splendid photos of the treasures of the Russian Czars held in the Leningrad Museum. 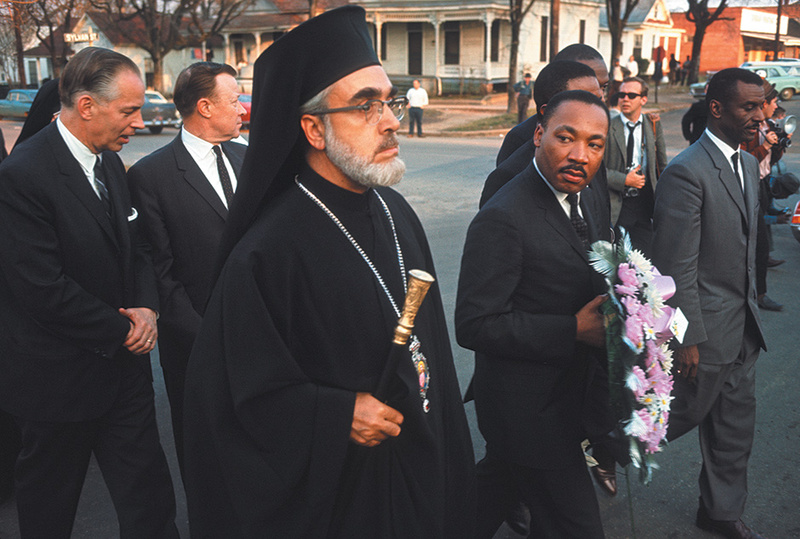 The entire magazine is online and can be read here.